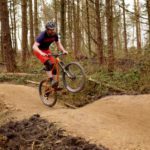 Latest updates about our local trails. 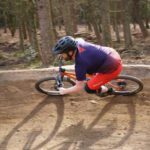 Initially set up as a way to help with winter riding motivation. 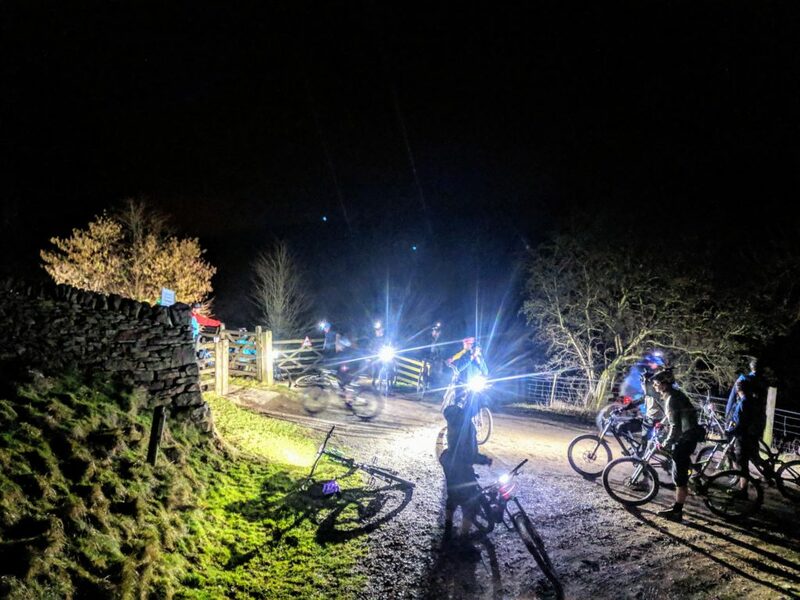 It being easier to ride with others in the winter at night than on your own. The rides have grown from humble numbers. 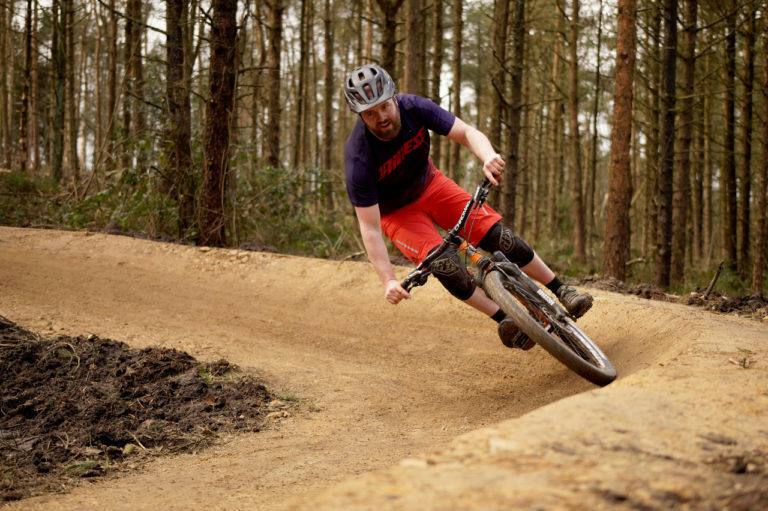 Into regularly group sizes of 35+. 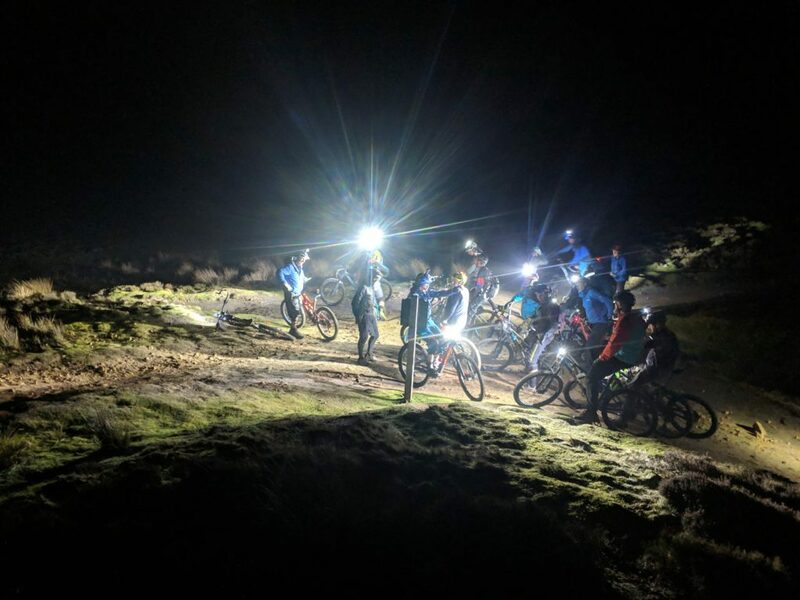 The pace of the ride is set by the slowest rider and route is discussed by the group on the night depending on conditions and what people want to ride. No one is left behind, we all help each other out should anyone have a mechanical but you should aim to carry everything you would normally. The rides are open to all to attend and dates/venues are published on the C.A.B.G facebook page or by following the group on Instagram. 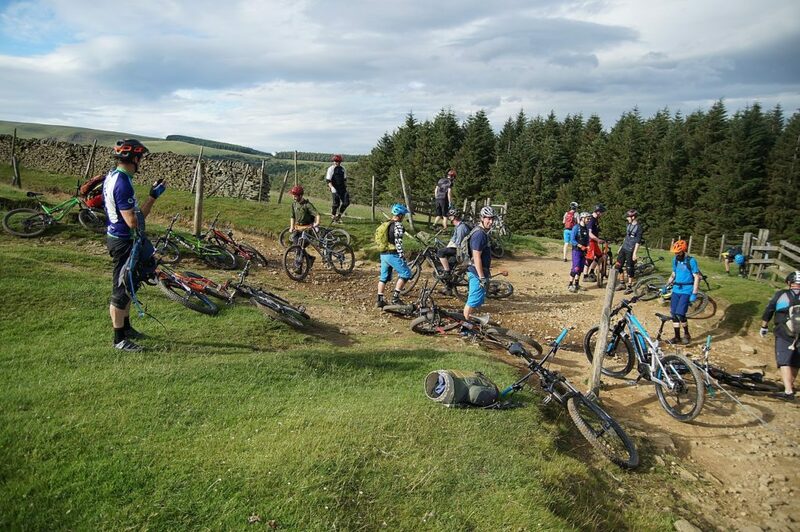 Whilst the riders normally start in the hope valley we have expanded to include other areas of interest. There is often a group out on the weekend too. 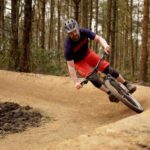 Feel free to post your riding plans online as people often use it a way to meet up. 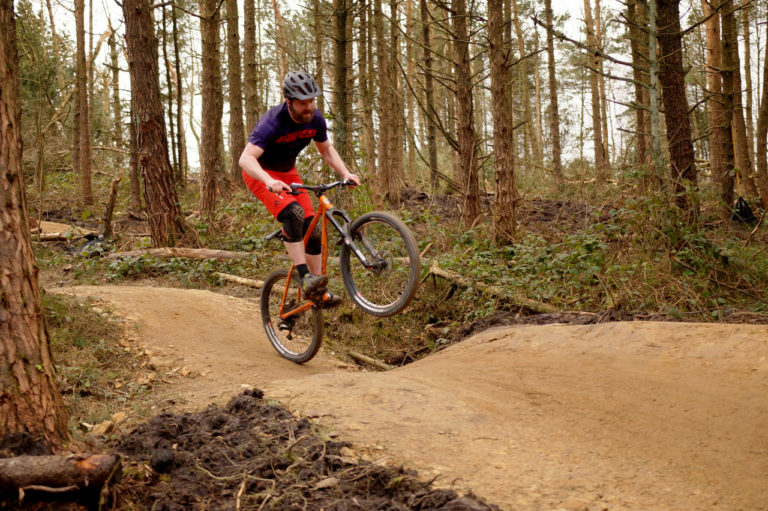 The rides are a great environment to share local route ideas, talk about places to ride locally or further afield. Look forward to seeing you on a ride soon. The group climbing the Roman Road. Lovely light on a evening ride. The group high up on the moors above Ladybower. 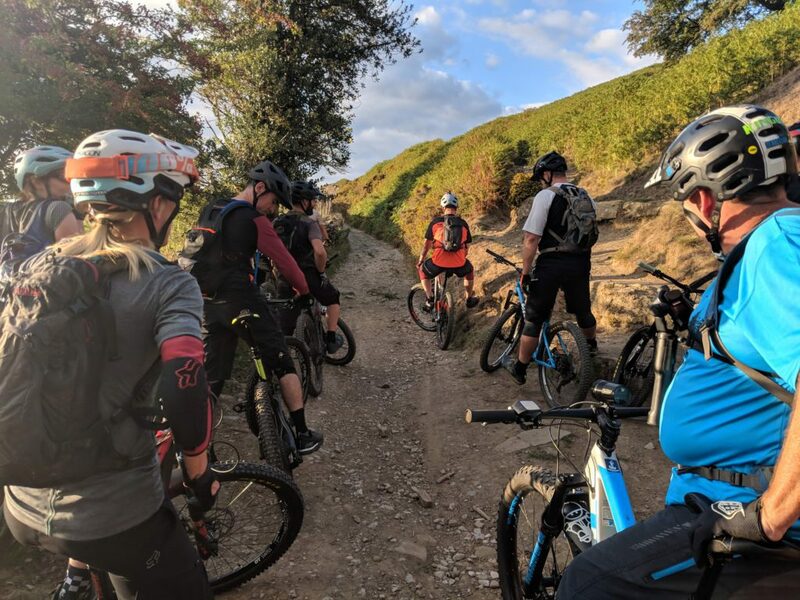 If you want to get involved or find out more information check the website link above or send me an email to James@peakdistrictmtb.org and I will add you to the diggers mailing list. 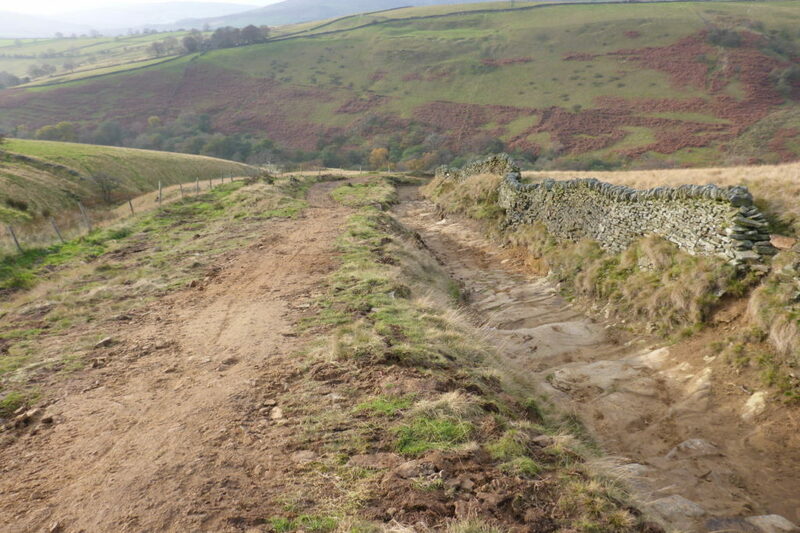 We headed up to check out the current state of Rushup Edge bridleway also known as (Chapel Gate). For the last couple of years, the route has been closed although there are not signs to tell you that on the ground. There has already been one consultation on the previous plans. But it is fair the say they were no very well received by a range of users. 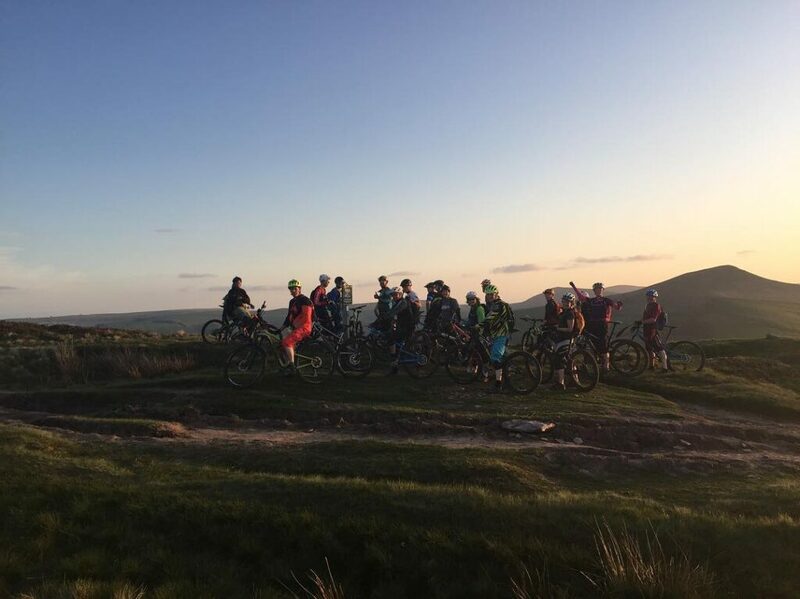 Peak District MTB have been campaigning hard on this topic since the work originally started over three years ago. You can view the full plan of works on Derbyshire County Councils website here. You have until the 10 July 2018 to submit your views via the online questionnaire. You have until the 10 July to submit your views on the above plans. Let’s get the word out and share this with all users so that it is clear to DCC what people think of the plans. 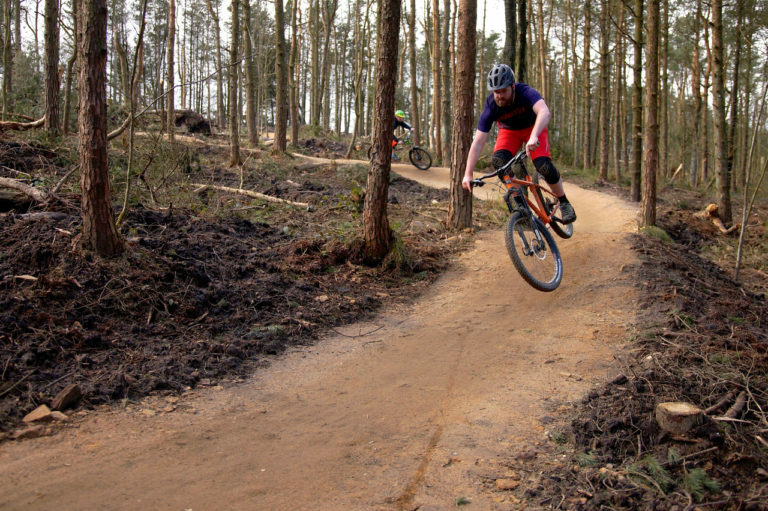 The PDMTB all weather loop is a great ride all year around, but after a wet winter, its merits are even greater. 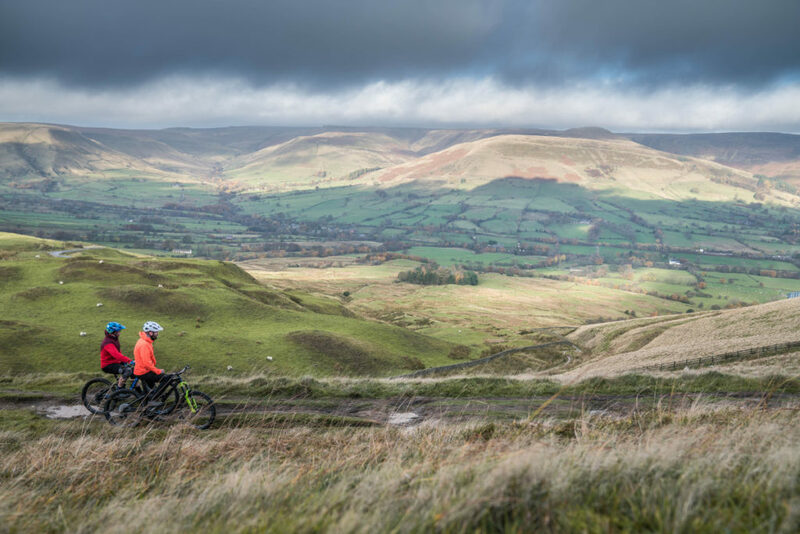 Due to the fact it is almost entirely a rocky route, it stands up incredibly well to the Peak District climate. 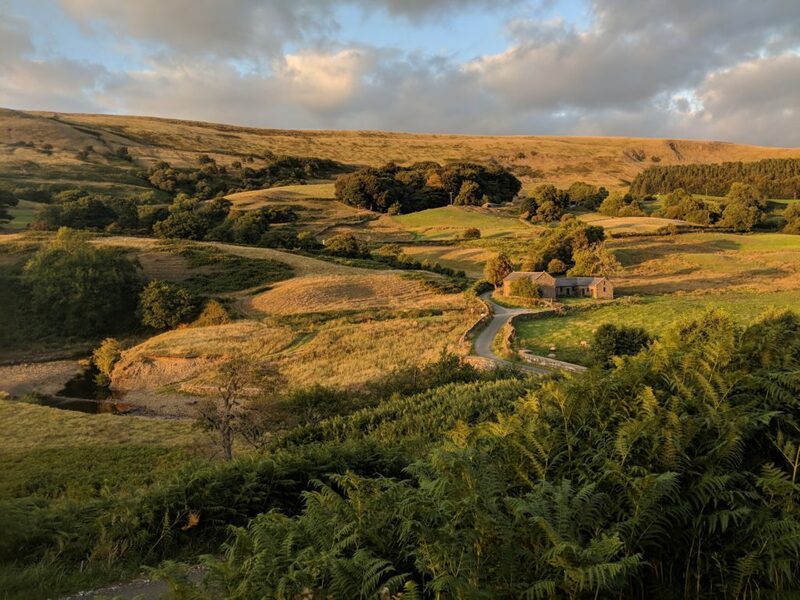 With decents like the bridleway down into the Roych Clough (Pictured below) and the Classic Jacobs Ladder, you get a lot of bang for your buck. 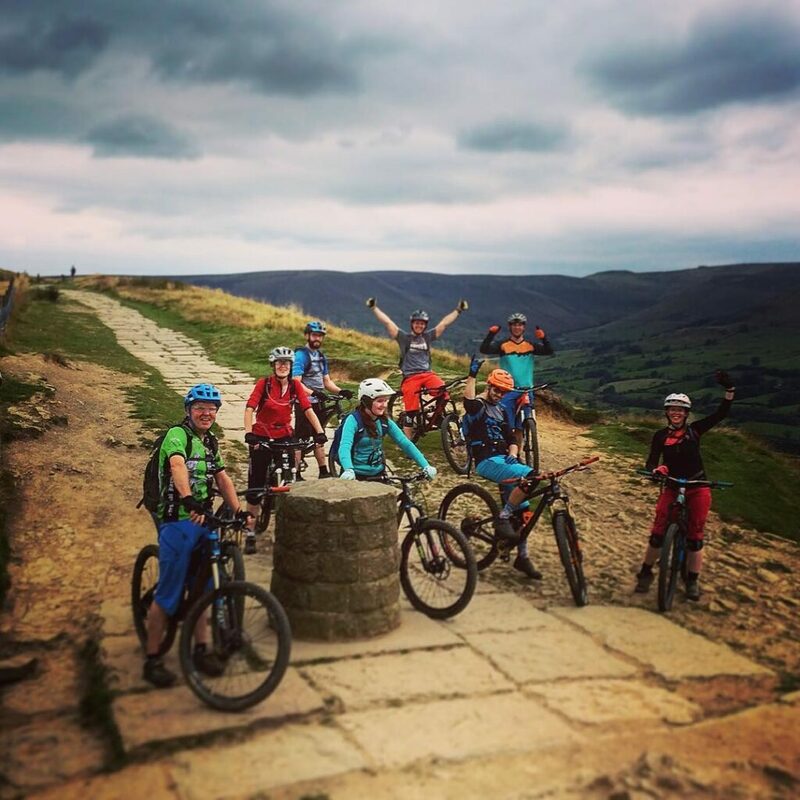 Traditionally starting from Edale and heading along Mam Tor or I prefer the option of climbing Chapel Gate. 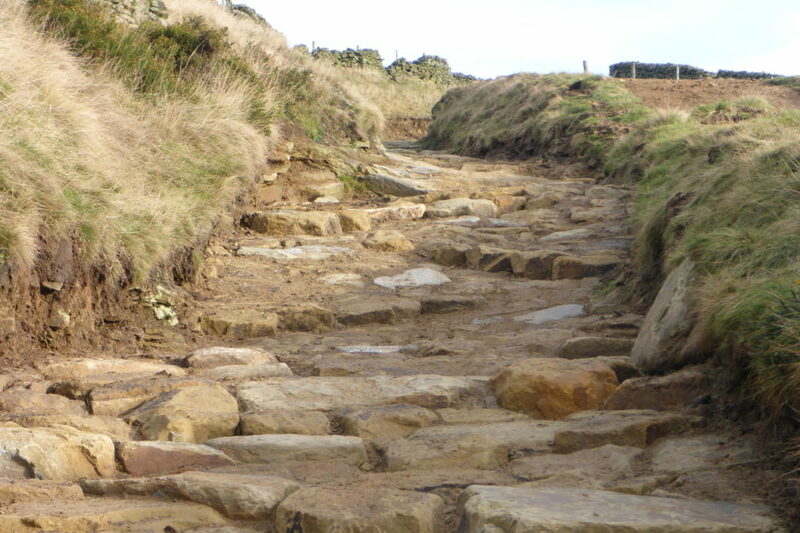 Before joining the Pennie Bridleway towards Hayfield and back over the flanks of kinder to finish down Jacobs Ladder. 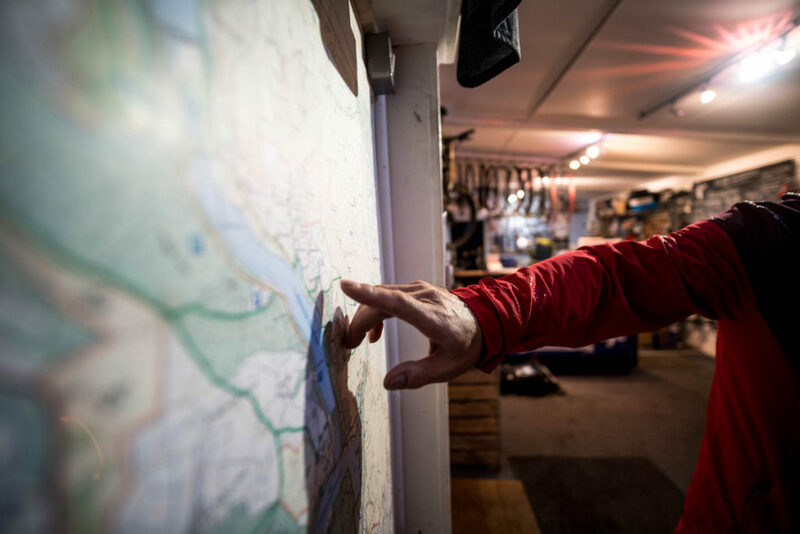 For more route information including a downloadable PDF guide including a map see the full article on PDMTB. 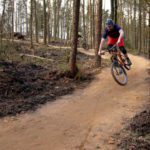 Kieran from Dialed Mag did a video write up/review of the route which is well worth checking out. You can read the full write up here. 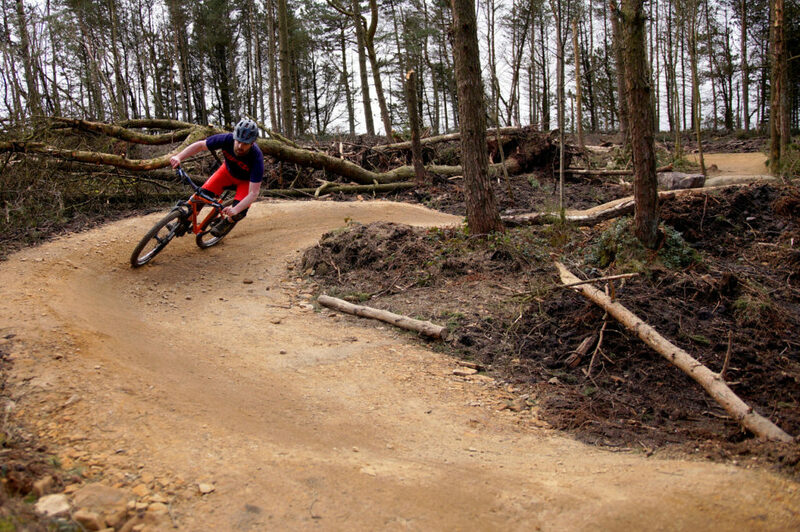 Reopen after a winter hibernation, the boys at Bike Tracks (trail builders) have given the trail a revamp. 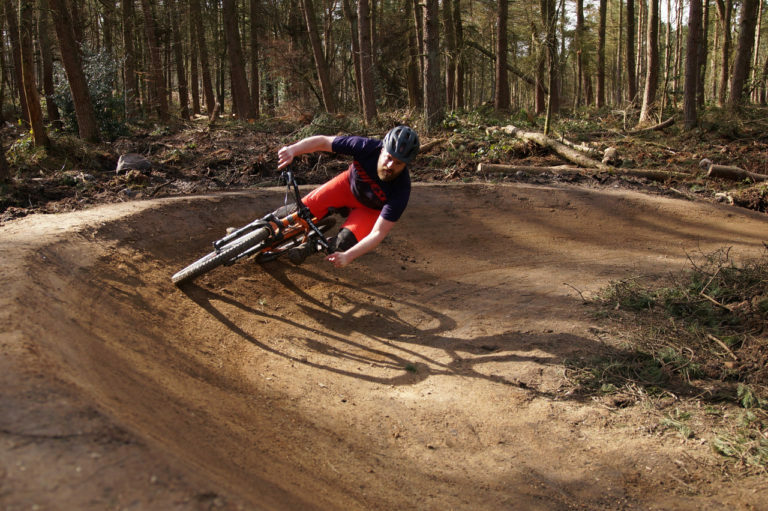 Designed as a blue grade trail that is fun for all to ride. 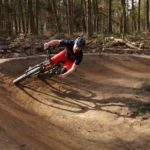 Pump,Jump or roll the features it is a great trail to improve technique and build confidence. Located on the border between Sheffield and the Peak district. 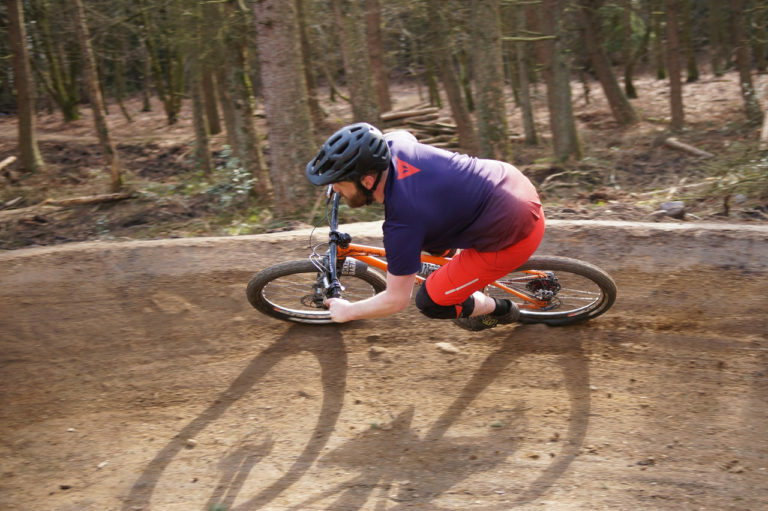 It is ideal to be used as part of a wider peaks/Sheffield loop. 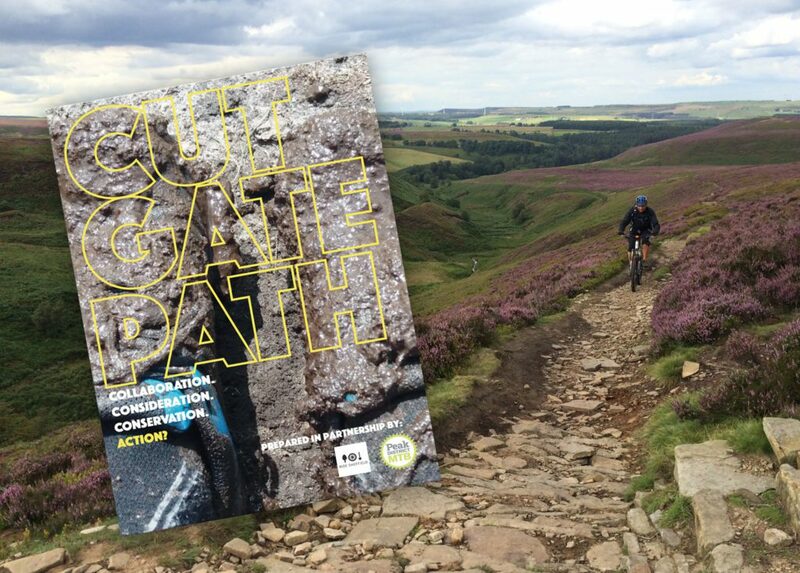 Today Peak District MTB, Keeper of the Peak and Ride Sheffield launched Cut Gate Path: Collaboration, Consideration, Conservation, Action? To be blunt, I think this is brilliant. 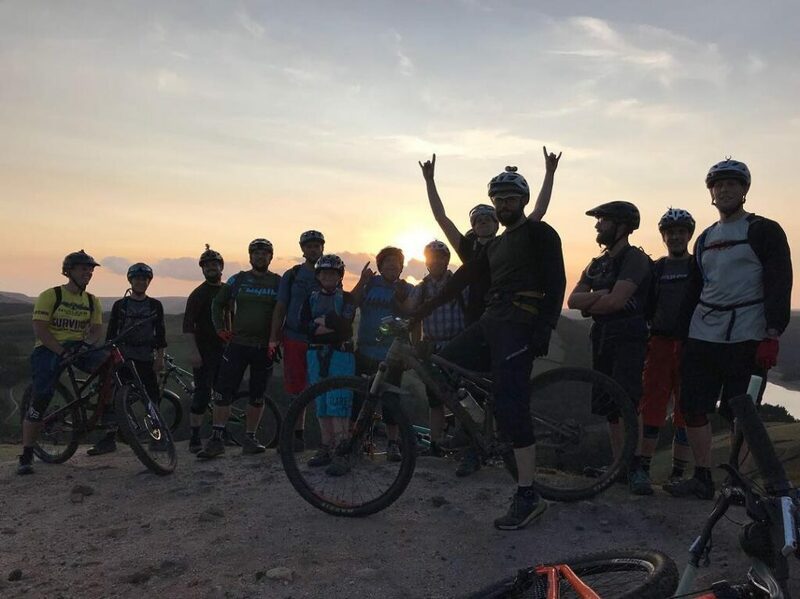 Mountain Bikers taking ownership and leading to find a solution. 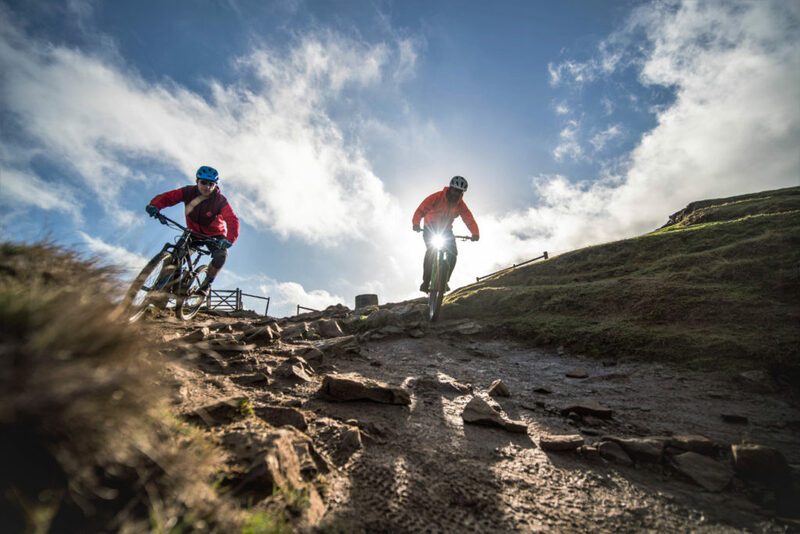 Cut gate is the jewel in the Peak District trail offering, we mountain bikers are leading the call for its protection and preservation. Being on the front foot, speaking with other users to see what can be done. 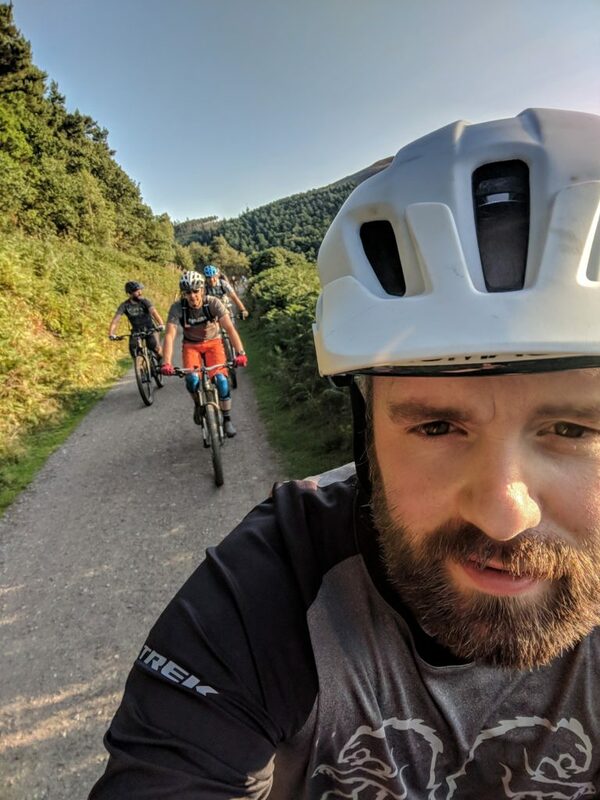 Mountain biking advocacy in the UK has historically been miles behind representation from other trail users, we are after all a very young sport. Written by people who have seen what was happening and decided to do something about it. This document raises some very valid problems and concerns but also talks about solutions. What is needed now is for it to be spread to as wide as possible. We are proud to have been supporting this project from the start. And are excited to see it progress. 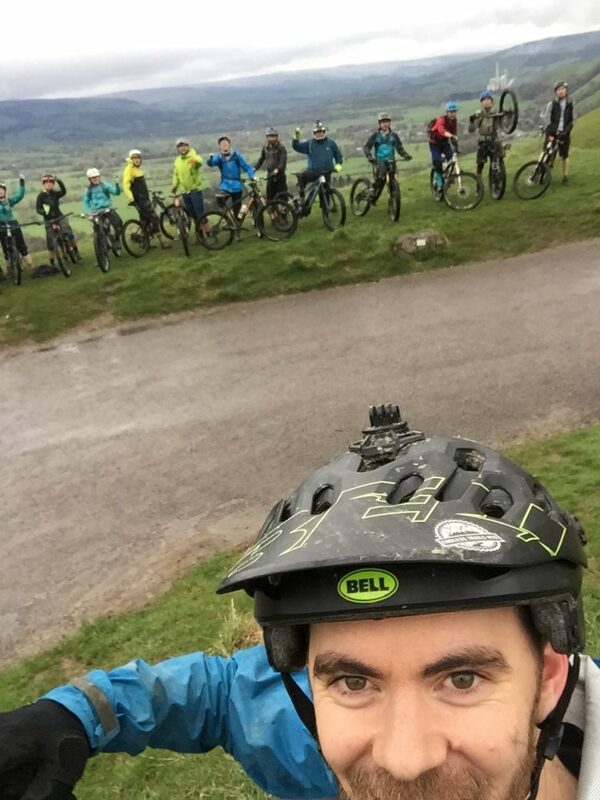 As many of you may know we are active within the Peak District MTB digging team. Organising, taking park in the dig days. As some of you may remember I closed the shop in August 2016 for 2 weeks whilst I was away on holiday. I used the time off to tick off something on my to-do list. 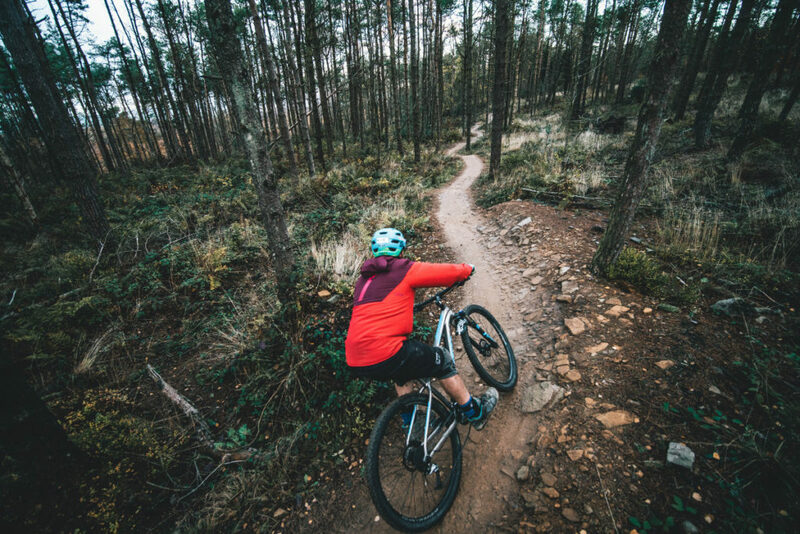 Visit Canada more specifically Whistler and the world renowned bike park. 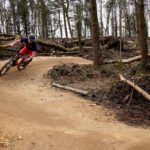 Whistler Mountain Bike Park, featuring a selection of trails from our two week trip there this summer Trails include Top of the world, Ride Dont Slide, Original Sin, Freight Train, Duffman and Lower Whilster Downhill.